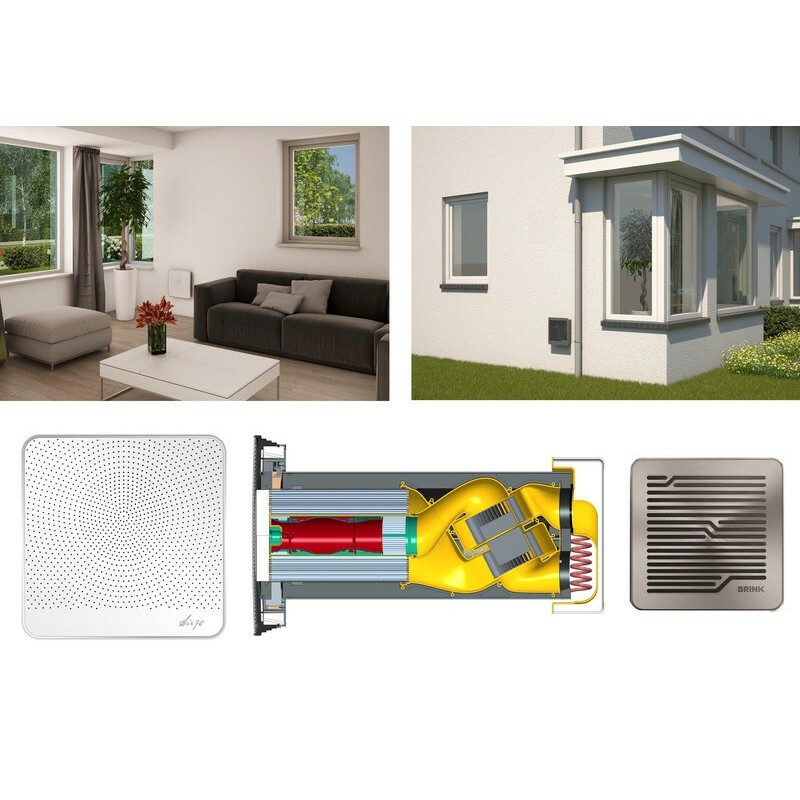 Air 70 is the solution for decentralized heat recovery ventilation with heat recovery combined in a very nice compact device. 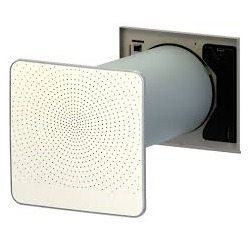 Decentralized ventilation without air ducts, this is Air 70 especially suitable for ventilating existing housing. 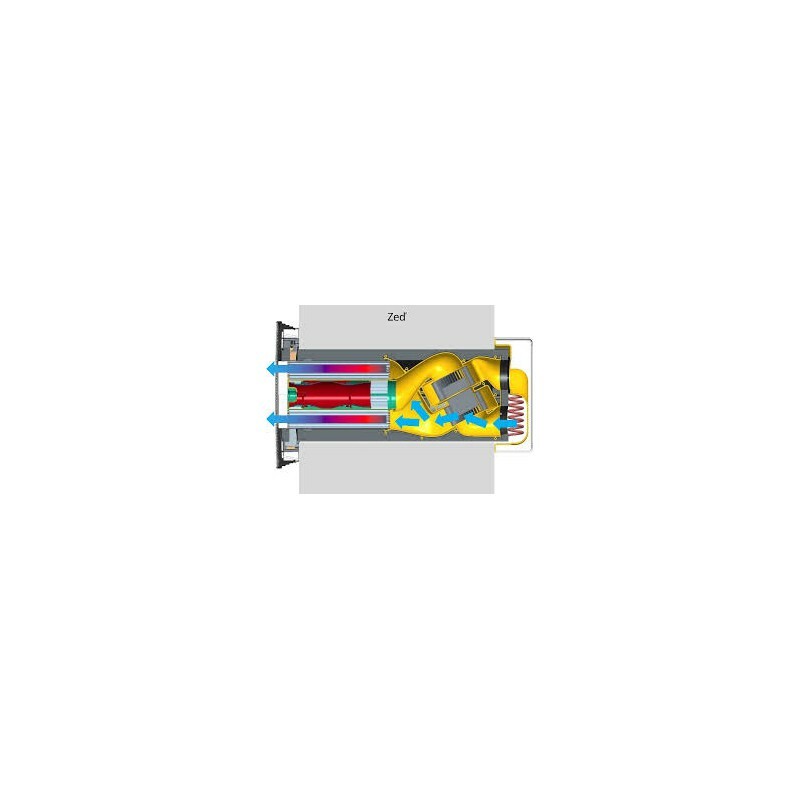 If your curious about the possibilities and looking for the quietest decentralized heat recovery on the market? 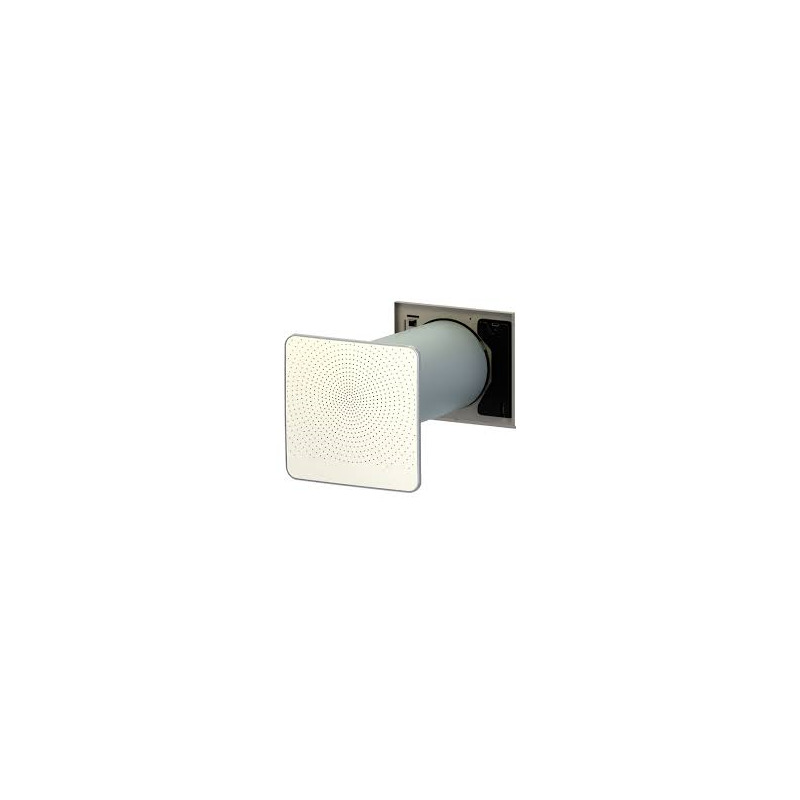 Request a quote from the Air 70! 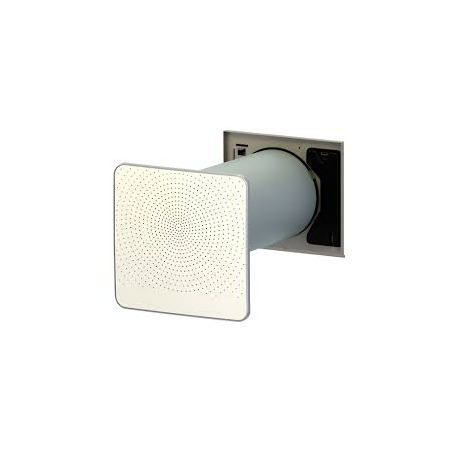 The advantages of the decentralized WTW - Air 70 in a row. 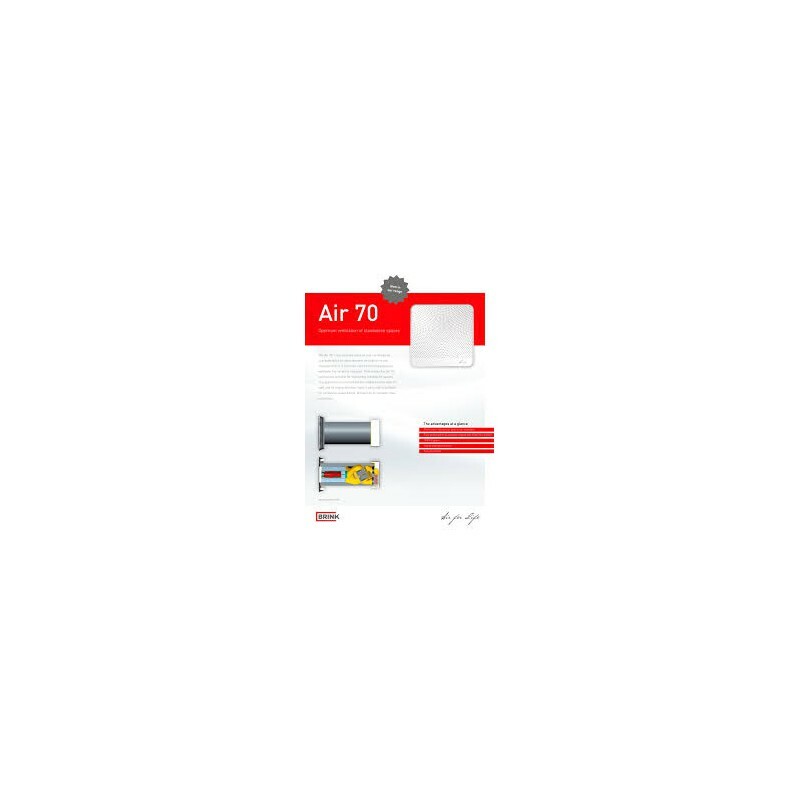 Air 70 is a new product of the A mark Brink Climate Systems. 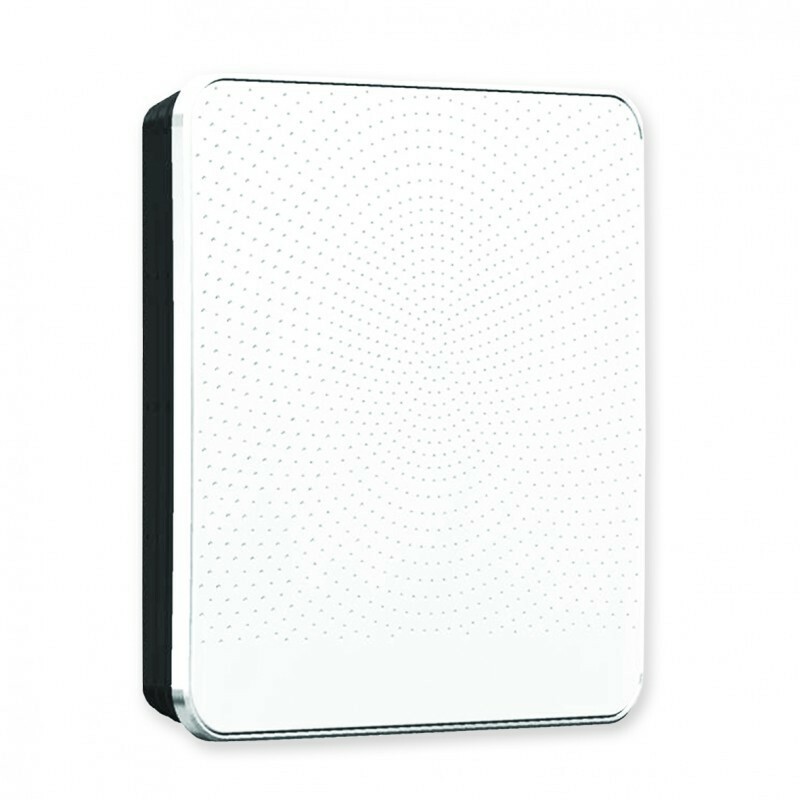 Energienulshop the Air 70 selected by the high quality which we are pursuing. Ask for delivery times and prices. 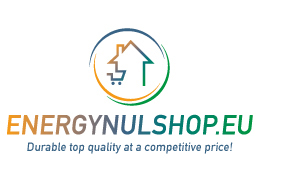 Energienulshop help and advise you!